Clarins, the pioneer beauty brand in face and body oil has developed a lip oil with a truly revolutionary formula that deeply moisturizes, soothes and adds on shine to the lips. A truly nourished, soften and shiny gorgeous lips. 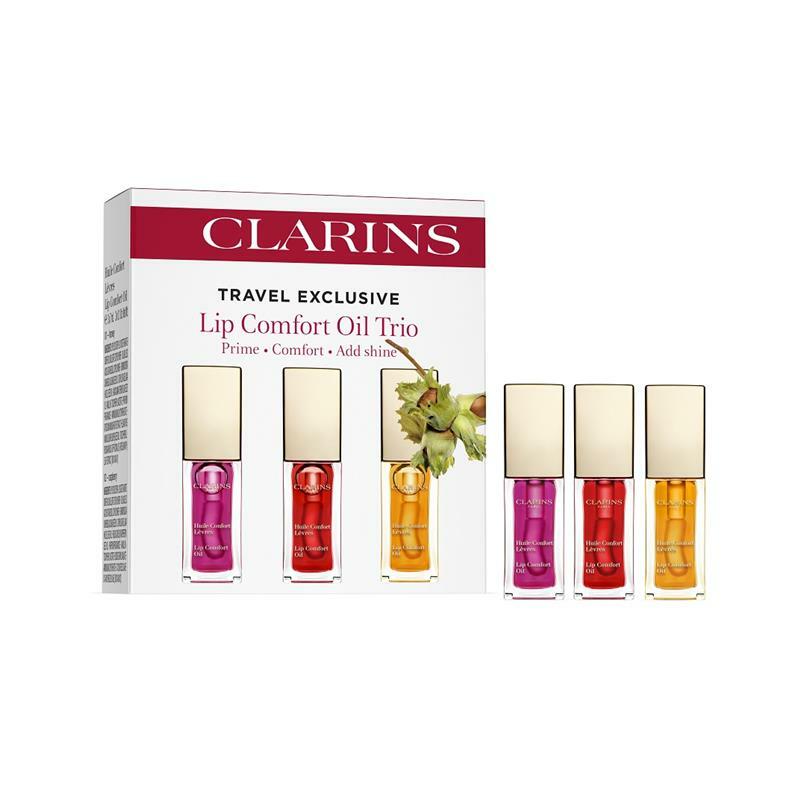 This Lip Oil Trio is a travel exclusive set.